Apartments near Beth Israel Deaconess Medical Center are in high demand. With hundreds of medical residents arriving in Boston after "Match Day," attractive apartments tend to get scooped up rather quickly. Luckily, Longwood Residential has the largest inventory of apartments near Beth Israel Deaconess Medical Center and has been a trusted resource for Longwood medical professionals seeking quality, convenient housing nearby. 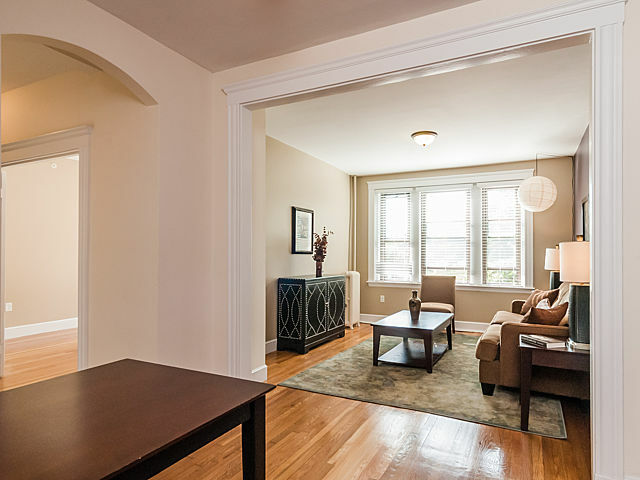 Unlike other Boston real estate offices, we have curated an inventory of apartments specifically for medical affiliates (i.e., no college neighbors, convenient transportation options, etc). Whether you're looking for a basic, inexpensive studio or a luxury apartment with modern amenities, we can help. Contact us today to discuss available apartments near Beth Israel Deaconess Medical Center!